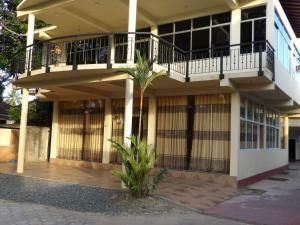 Featuring free WiFi, Massimo Surf Planet offers accommodation in Weligama. Guests can enjoy the on-site restaurant. Free private parking is available on site. 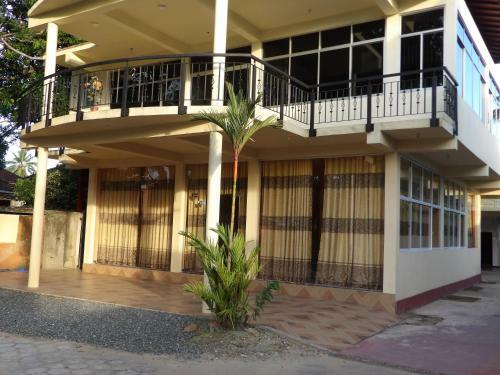 Bike hire and car hire are available at this guest house and the area is popular for diving.